Nowadays, Buffalo hockey is a hockey town both in facility and attitude. 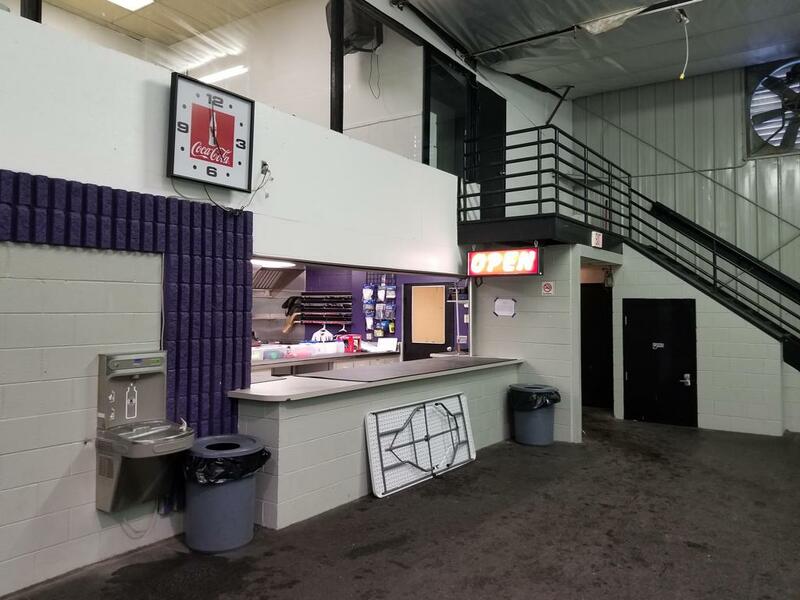 Fans can watch games on two different indoor rinks, protected from the cold Minnesota winter winds in the flat Western metro terrain. Players dress in huge locker rooms and prepare at attached weight rooms and dryland training areas. Coaches have their own dressing rooms and walk the spacious bench areas unobstructed. Hundreds of players – instructed by dozens of coaches and watched by thousands of fans – participate every year in some level of Buffalo hockey. 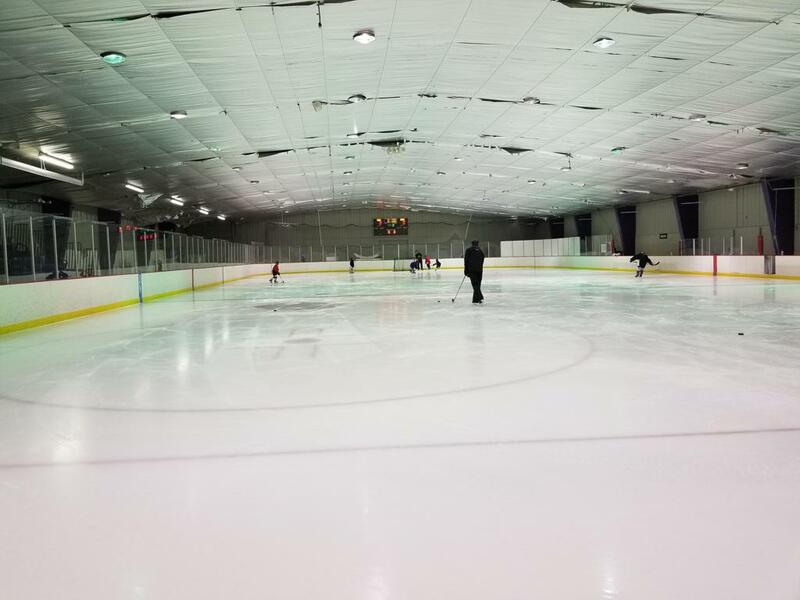 Before 1974 hockey in Buffalo consisted of a handful of youth teams playing their games on an outdoor rink at Sturges Park. 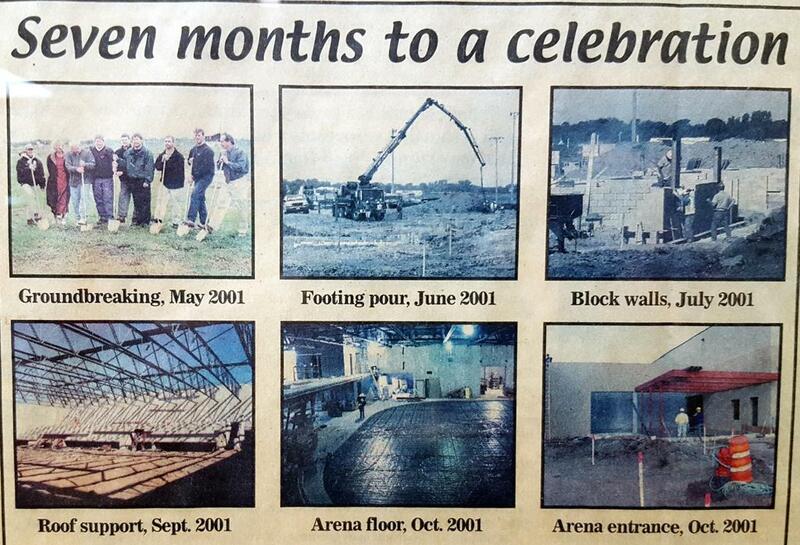 The rink was well-cared for, however, attracting interest from several sources in expanding the program. 1974-1975 – The First Junior Varsity team is formed from players who rose through the ranks, including Dave Zumbusch, Mark Ziegler, Jeff Solarz and Eric Ogren. From the influences of past Coaches such as Leonard Lynch, Doug Lane, Dale Peterson and Thomas “Doc” Ahrens, the foundations of a program were built. 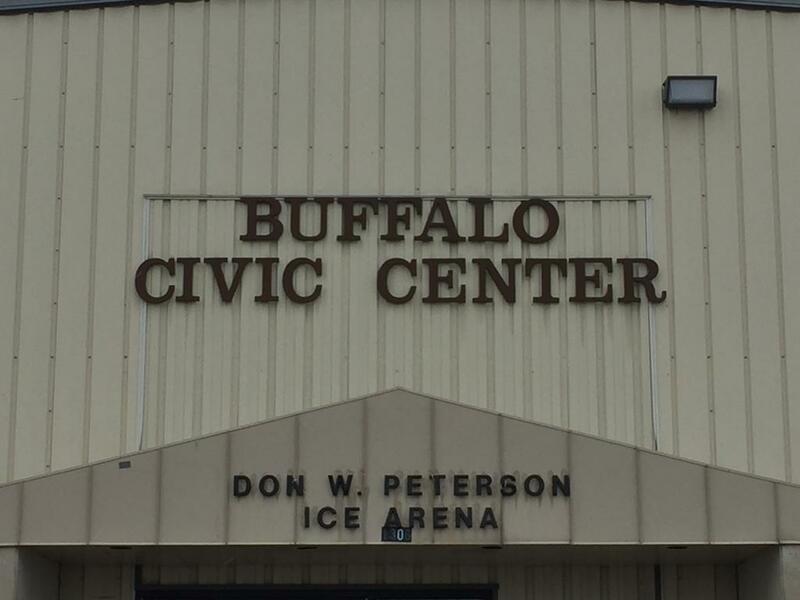 October 1975 – Donnie Peterson presents a feasibility study to the Buffalo Association of Commerce for the construction of an indoor rink. 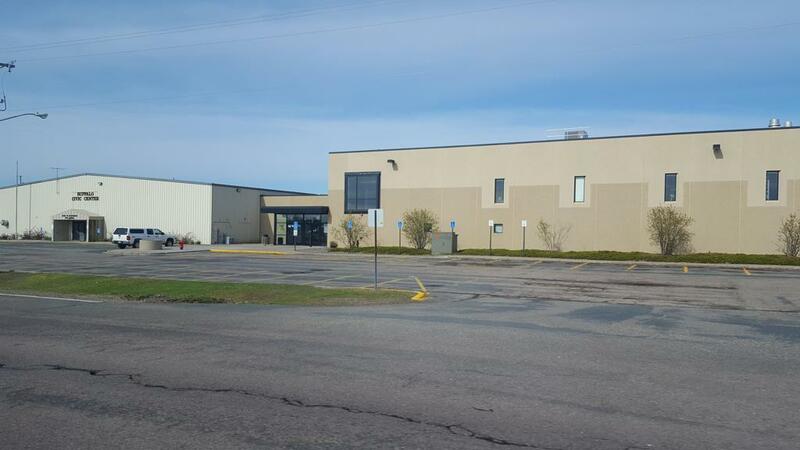 The claim is that it will be home to the six-team youth hockey league from around the country. No mention is made of a varsity team yet. Peterson hopes to have all funds raised by December of 1975. November 1975 – Fundraising is going well for the new arena, as the campaign executive committee consisting of: Donnie Peterson, Gordon Scoop Mills, Fred Cox, Edward Slebiska, Bruce Douglas, Jerry Sprecht, Gordon Mattson, Howard Cohen, Richard Melin, Lowell Schrupp, Ray Thomas, W.E. Peterson, Rainer Pensky and William Rataczak ; raised more than 2/3 of the necessary $300,000 budget. Senator Hubert H. Humphrey presents the group with a donation as well. December 1975 – The drive is extended with the group at 78% of its goal. Peterson also apparently applies for a federal grant to help construct the arena, causing a delay of a year and a half in construction. The second Junior Varsity season opens with a 4-3 win at Osseo. March 1976 – The Junior Varsity season ends with a successful 6-3-3 record, but has four of its games cancelled due to weather, a hazard when home games are played outdoors. Eric Ogren lead the team in scoring with 10 goals. December 1976 – The first Varsity game in Buffalo program history was played, a 7-3 loss to Shakopee. Sophomore Charlie Melcher scored the first goal. Later goals are tallied by Eric Gislason and Eric Ogren. Tim Stepp plays the first game in goal for Buffalo. February 1977 – Buffalo wins its first varsity game, 4-3 over St. Cloud Cathedral Crusaders. Charlie Melcher breaks a 2-2 tie on a scramble in front of the net and Rich Anderson nets the game winner. Captain Dan Ackermann also scored on a “sizzling slapshot”. 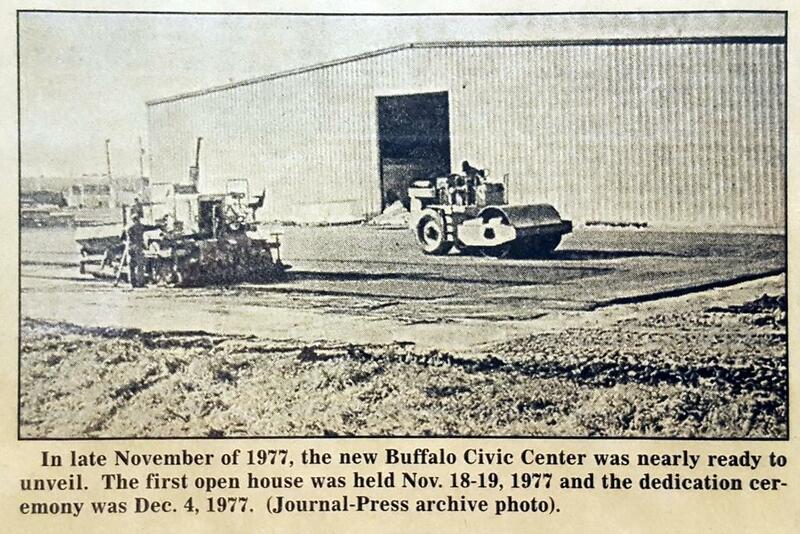 November 1977 – Work resumes on the Buffalo Civic Center property under BYHA President Roger Lundeen. The group begins fundraising again after learning its federal grant approved failed. December 4, 1977 – The arena is renamed the Donald W. Peterson Arena at a dedication ceremony. December 8, 2001 – The newer Buffalo Civic Center opening ceremony took place with a nightcap game between Buffalo hosting the visiting Minnetonka Skippers to a 6-1 win for Buffalo. Special Thanks to Arena Manager Lee Ryan for history regarding BYHA and a tour of the Civic Center.